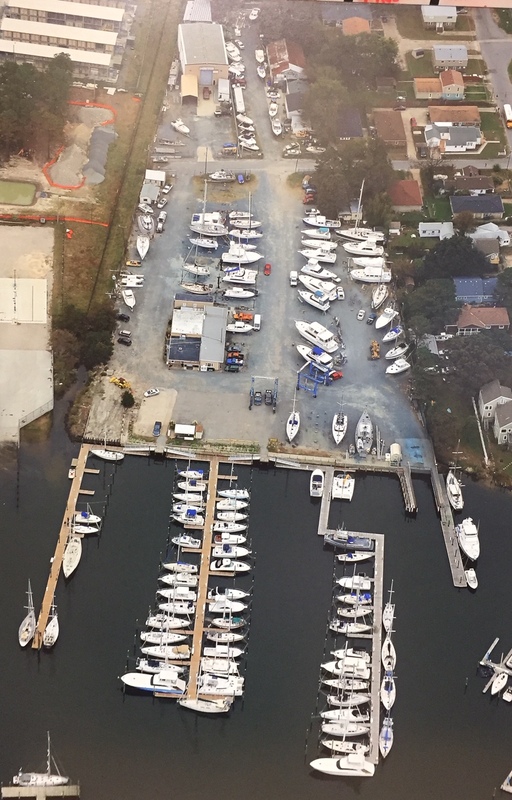 Cobb’s Marina welcomes all boaters to our facility. We offer daily, monthly, seasonal, and annual wet slips and welcome transients. We offer new floating docks with 70 protected wet slips for vessels up to 60 feet with 12 foot draft plus we have 325 feet of side-to dockage available. Vessel length is length overall swim platform to bow pulpit. Ask about our special order program, with discounted prices on boating products.